Husky Headlines podcast: Mario Bailey weighs in on UW’s offensive issues; what’s next for Azeem Victor? Husky legend Mario Bailey joins the podcast to discuss Dante Pettis, Jake Browning and the Huskies' offensive issues. Plus, what's next for Azeem Victor after his indefinite suspension Wednesday? 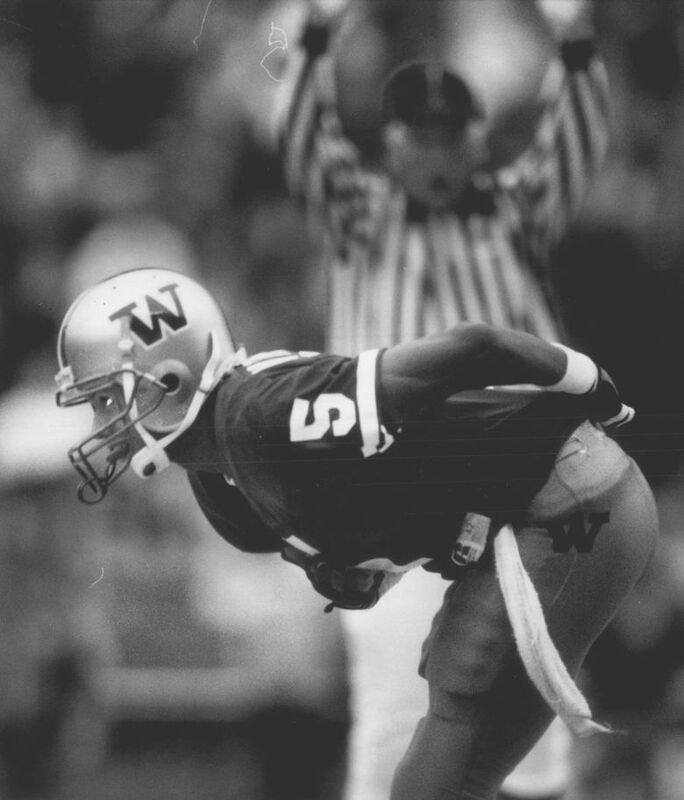 Husky legend Mario Bailey joins the podcast to discuss Dante Pettis, Jake Browning and the Huskies’ offensive issues. Plus, what’s next for Azeem Victor after his indefinite suspension Wednesday?